After spending four months in Spain, we’re about to say goodbye. I can’t talk about it because I’m devastated, not to mention very unhappy. I will definitely be back for another few months in the not too distant future, but in two weeks we’ll be saying adios. 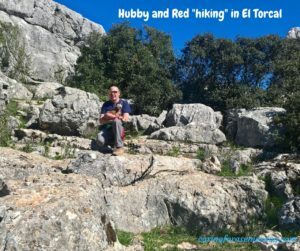 There were still a few places on our bucket list, and we just crossed off a big one – El Torcal. experience peace in the wonders of nature. How poetic am I waxing!! 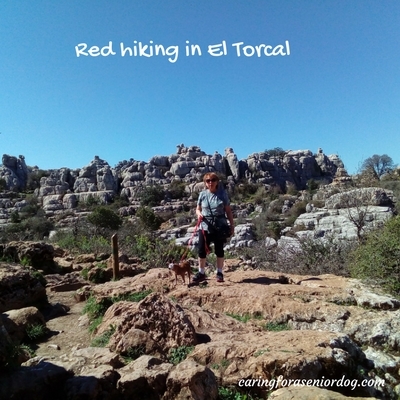 We first tried to go to El Torcal about 3 weeks ago, but there was so much mist I turned back just before the top. It’s hard to explain what many of the roads are like here in Spain, if you haven’t experienced driving here for yourself. Winding and serpentine often with sharp curves, you don’t realise where the road is going until you’re actually on the curve. Add some mist where you literally can’t see anything, and I decided I was not ready to drive off a cliff that day. Believe me I’m not making light of that, it was beyond petrifying and my life is too precious to me to take that kind of chance. Before we set out this time we checked the cloud cover on AccuWeather to be sure, and it was a perfectly clear day. Yes I found it just as scary even though I could see perfectly. I’m not a fan of heights, nor am I a fan of twisty curvy roads with steep drops and no guard rails. I forced myself to make the drive and was proud I didn’t give in to a bit of concern. was all about. Definitely not an activity for my beautiful 16 year old blind dog Red, or my formerly paralysed, can’t climb on anything, dog Jack. Oh well!! At least we were sensible enough to choose the green route, the shortest there is at 45 minutes. It was long enough for us to experience the beauty of the area, get our blood pumping with some challenging walking, yet not too long we couldn’t carry the dogs for another minute!! Jack was able to walk on a few parts of the path that were less rocky, and we stopped a few times to let Red walk around the grass on the rare flat surface we found. Of course there were also water and snack breaks. 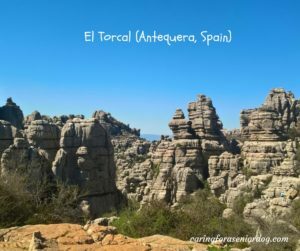 What is El Torcal you ask? Why can’t senior dogs still enjoy their lives!! take them along and yes that includes Red. I know she can’t see or take long walks as we explore, but that doesn’t mean she should be left out of our adventures. Red is the love of my life and I enjoy spending time with her. She can still enjoy the fresh air and sunshine on a gloriously warm day, and know she’s a much loved member of our clan. 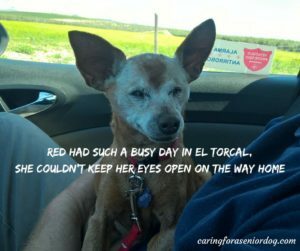 Unless there are real health concerns that make it unwise or unsafe to take your golden oldie with you, consider taking him or her along on your next day trip and give him the chance to have a fun day out. 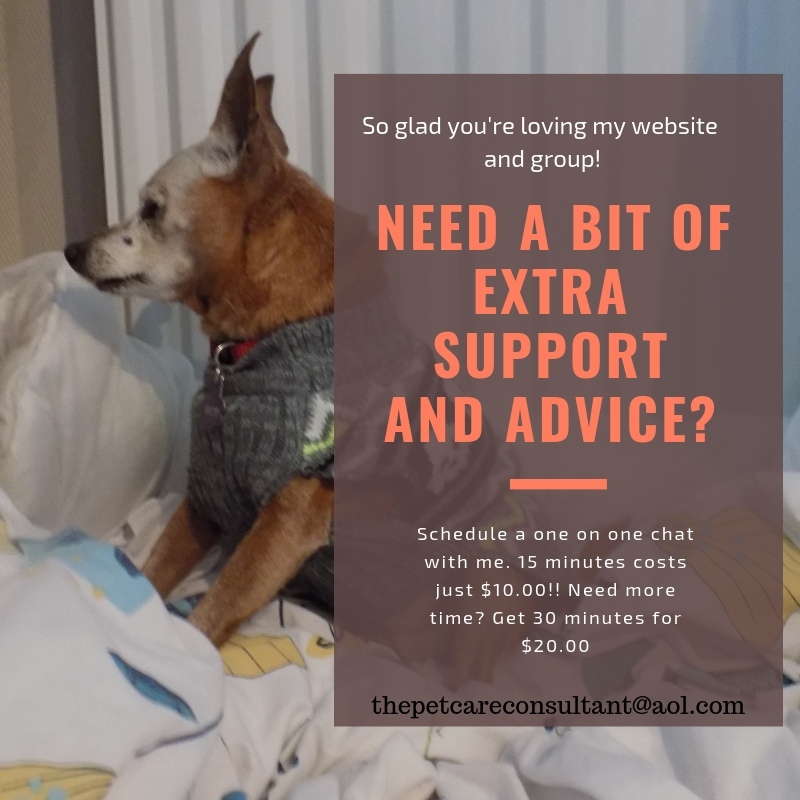 Pack your dog stroller, your ramp (if you need them) and enjoy!! I’m so glad Red was able to go on some of your adventures. Age, ability, etc. should be taken into consideration and we should see if there are ways to include them. If not, then we need to make sure we find other fun adventures they can do! I too would have been very scared on those roads. Kind of creepy! It looks like you guys had a blast. We did and they were creepy!! We don’t bring the dogs wherever we go because they do limit us, but other times we enjoy having them with us. I bring a stroller for Red so we don’t have to carry her, she gets to participate, an has a stress free place for her to relax in. Traveling with a pet is so much fun. Yeah as they get older it does get harder, but I think exceptions can be made and they can join in on the fun! It can definitely be fun, but we don’t take them wherever we go, because it limits us when it comes to museums and other sites that don’t allow dogs. Except for Jack I’ve only ever had old dogs, so I’m not really sure what it’s like to travel “easily.” Having a stroller for Red certainly makes a big difference, and she gets to join us more often.